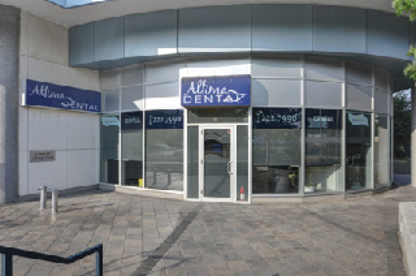 Providing complete, compassionate family and cosmetic dentistry since 1989; one smile at a time. 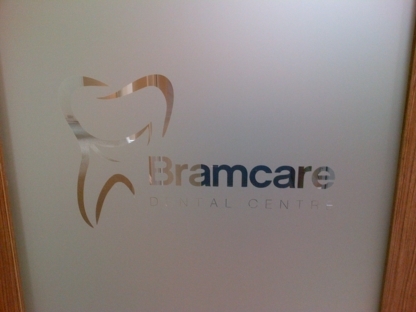 Gentle Dentistry in a Caring Environment. 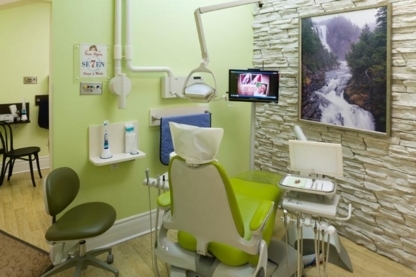 We'd love to have you as our patient and promise to give you the best dental care possible. Our goal is to help you preserve your smile for a lifetime. 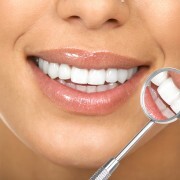 For more in-depth information on many common dental procedures.